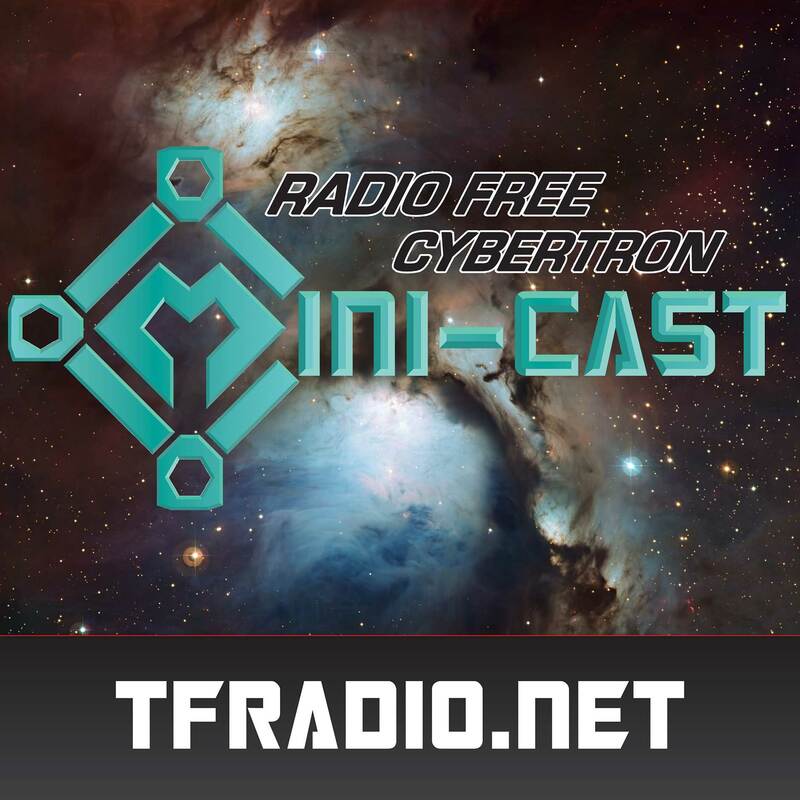 On this episode of the RFC Mini-cast, it’s the 101 on Intellectual Property! Bill Ray breaks down the world of intellectual property and how it relates to the world of “Third Party” toys, from the perspective of an intellectual property lawyer. RFC Daily Transformers News Update – 008 Hasbro Suits Against DC and Action Finally Taken on Third Party?